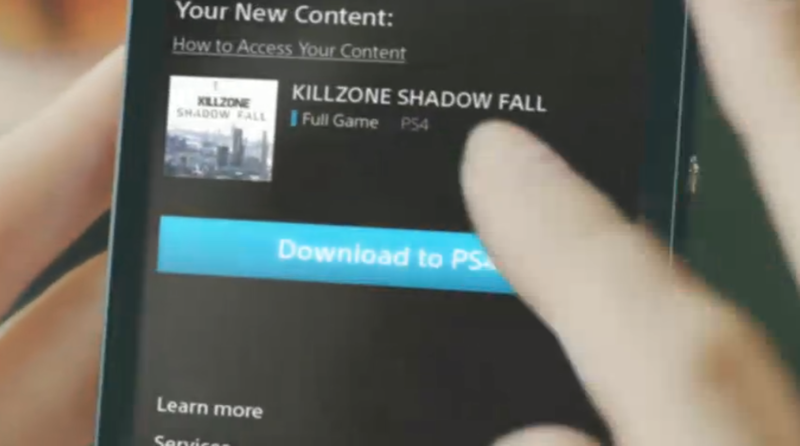 Command PS4 from your phone. IGN provides a quick look at the Playstation app which will be available for iOS and Android. The Playstation app will allow you to interact with your PS4 whether it be watching friends living streaming or telling your PS4 to download a game while you are away.